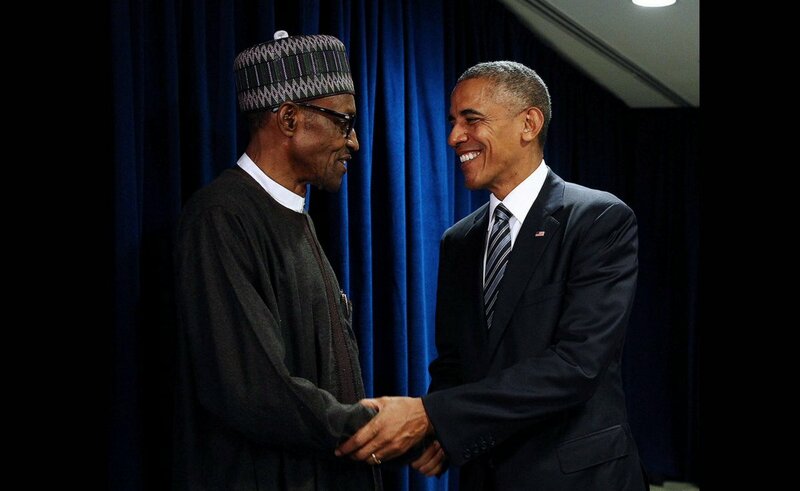 US President Barack Obama has endorsed President Muhammadu Buhari’s economic reforms, describing them as “bold”. He made the commendation when he met with Buhari on the sideline of the ongoing 71st UN General Assembly (UNGA) in New York. He said America would continue to offer support to Nigeria in areas of agricultural development, recovery of stolen funds and the fight against Boko Haram. He said America would put things on ground to sustain partnership and cooperation between the two countries. “We discussed broader issues on development and the President is taking some very bold economic reforms in allowing for a flexible exchange rate. “We are focusing on agriculture and we pledged to offer all the assistance that we can in that area and as the president is trying to stamp out corruption and to recover external funds that may have been illegally obtained and are sitting in bank accounts around the world. “As he continues to work to see that the security forces inside Nigeria are abiding with professional and human right standards, what we have pledged is that we will partner in any way that we can be helpful,” Obama said at a briefing after the bilateral talks. Obama said his administration was carefully coordinating additional ways to make further progress in not only destroying Boko Haram but to ensure that the region fully recovered. He said America was also willing to assist Nigeria to facilitate a reduction of the conflict in the Niger Delta region. “America is willing to help in any way it can to facilitate a reduction of conflict in the Niger Delta region, a major oil-producing region, but one that has been mired by a number of militant organisations that have appropriated or siphoned off the oil revenues. “The President, I think is wisely heading a delegation to bring varying stakeholders together and try to make progress on that front. We want to be helpful in any way that we can,’’ Obama said. In his remarks, Buhari thanked Obama for the assistance rendered so far in the fight against terrorism, especially in the training of Nigerian military in both hard and software. He said steady progress was being made towards resolving the problem in the Niger Delta region, which led to economic sabotage on a grand scale.